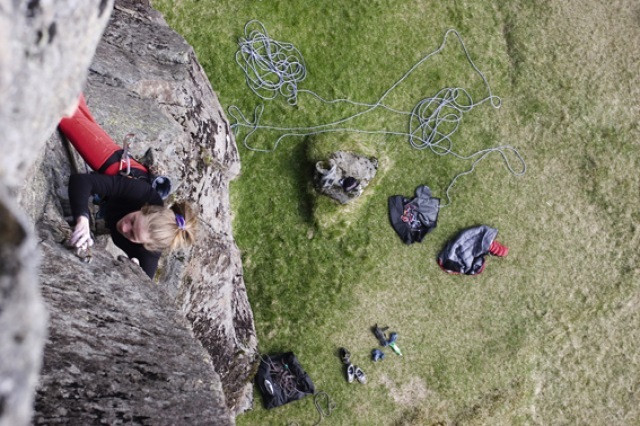 Have you ever wanted to test your climbing abilities? 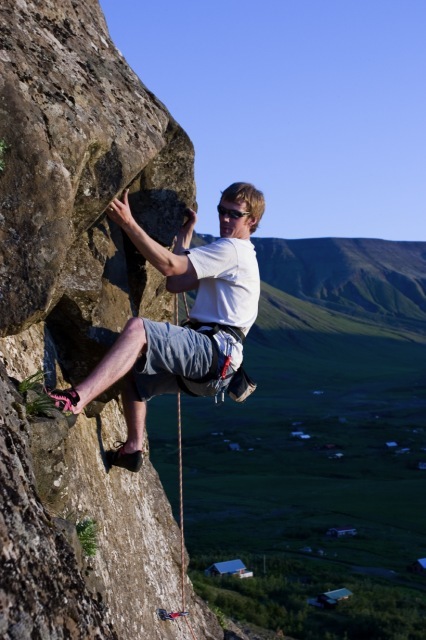 Here is your chance to try climbing up vertical walls with only your wit and strength to rely on… And your professional guide and safety line of course. 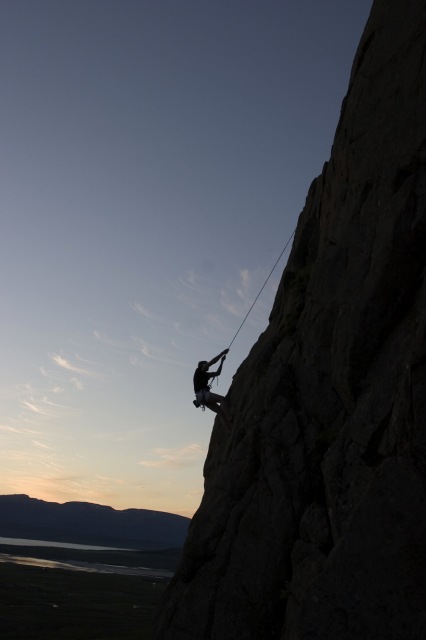 The safety line makes sure that even though you lose your grip you will get a second chance at climbing the cliff. This is a challenging trip that offers as much excitement and fun as you can ask for! Distance from Reykjavik: 50 km. Duration of trip: 4 hours. Available: April to November (depending on weather). Note: Looking for adrenaline? 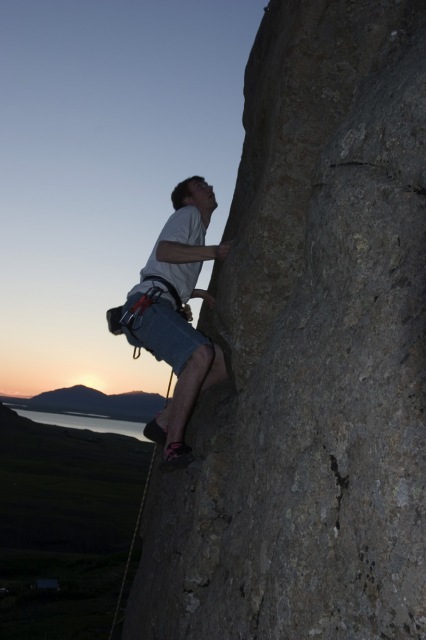 More challenging climbing trips are offered upon request. 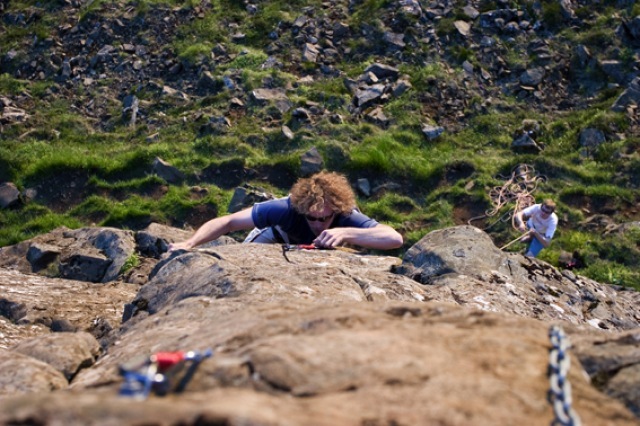 Call or E-mail us to find out about our extensive availability of our extreme activities!